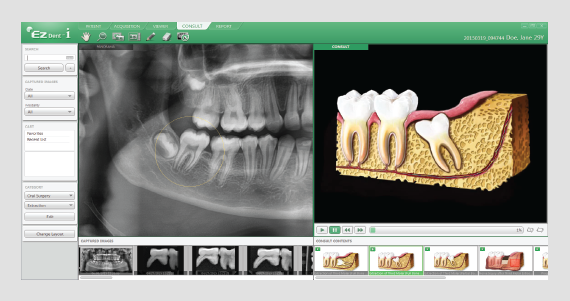 With over 200 unique animations, VCT gives you the tools to not only educate patients on treatment plans, but also show how this plan is relevant to their specific case. 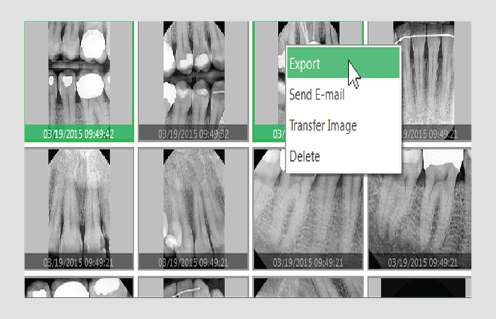 Using our revamped Sharpening and Max Sharpening Tool, enhance the quality of your images even further than ever before. 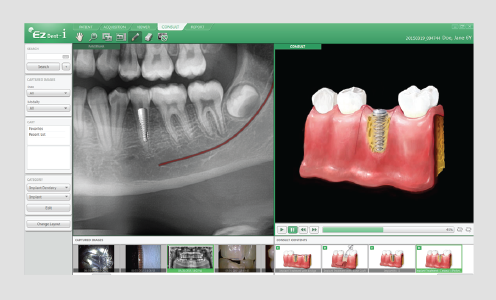 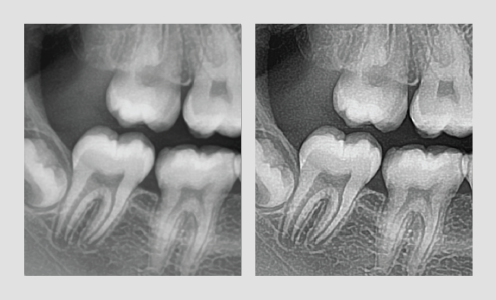 fficiently and avoid complicated procedures and training using EzDent-i’s intuitive Click-And-Drag based interface.